Prosecutors are refiling charges against Penn State fraternity members in the death of Timothy Piazza. 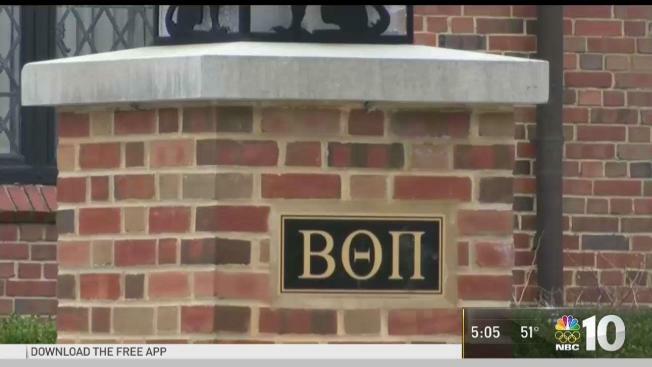 Prosecutors moved to reinstate most of the dismissed charges Friday against 11 members of a now-closed Penn State fraternity for actions related to the death of a pledge earlier this year after a night of drinking and hazing. ExclusiveWhy Do College Kids Think Backpacks Can Save a Drunk Friend?